Red Hill Toyota | Blog | One Sunday, TWO Birthdays! 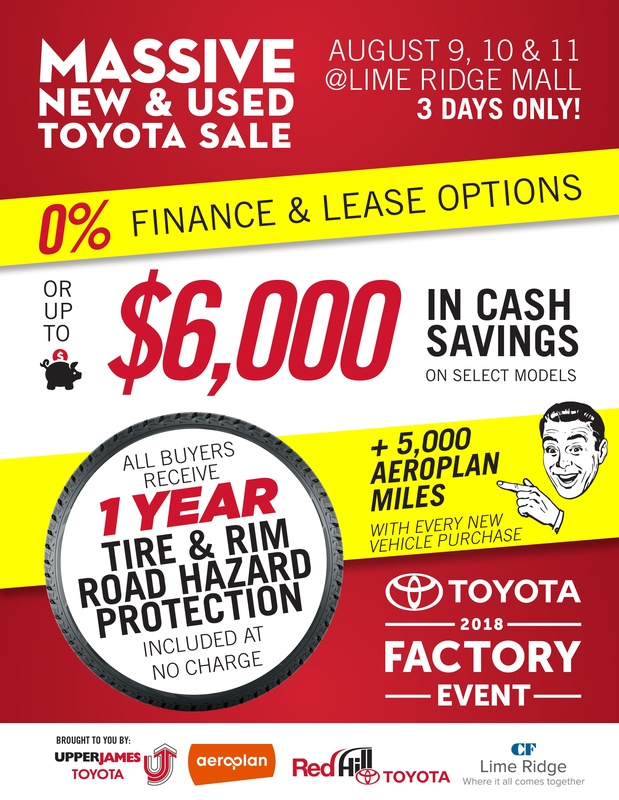 We make a big deal about birthdays here at Red Hill Toyota. And this Sunday, September 18th had double the celebrations! HAPPY, Happy birthday to Amber, our fantastic Financial Services Manager and Darcy, our amazing Product Advisor.